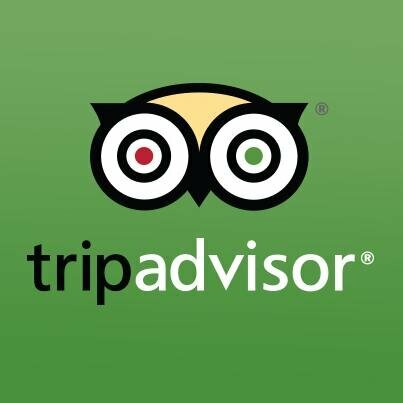 NYC Restaurant Consulting by Marcello Russodivito. 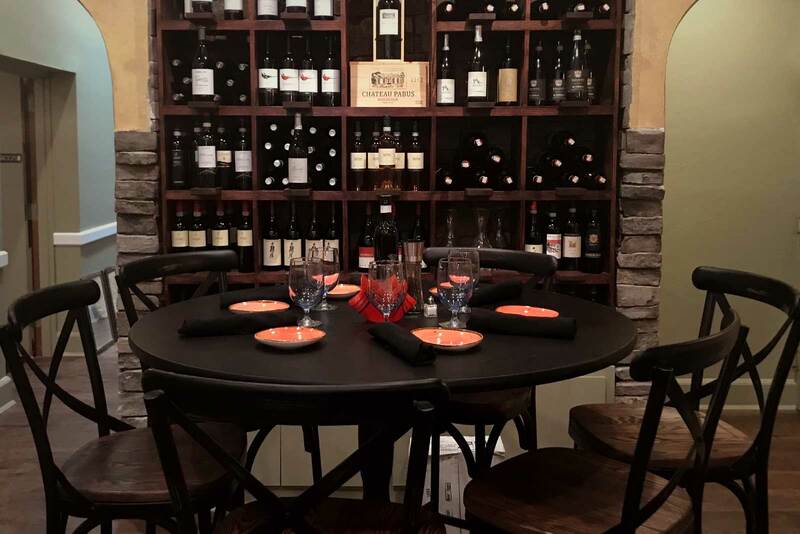 Having been in the NY area restaurant business for over 25 years, Marcello Russodivito has mastered both the front and back of the house in many restaurants. Marcello's restaurant consulting in NY has helped renovate, expand, educate, and craft many new projects, people and food. The core of Marcello's NY restaurant consulting is his philosophy - "You always have to keep evolving," to keep customers happy and always wanting to more. 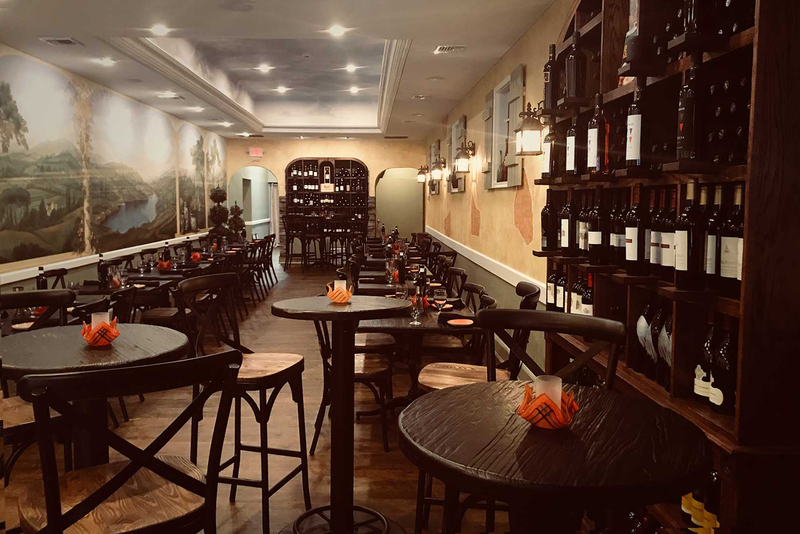 Marcello's New York restaurant consulting experience is derived from his first restaurant starting out from one room, to two and then to three rooms with a full bar and cooking studio. Dishes and wines are always changing from the many trips to Italy his maÃ®tre de and him embark on every year. Marcello's restaurant consulting in New York is the best way to help you achieve your highest goal of a successful restaurant with the experience and ideas of someone who has been in the business for over 25 years. 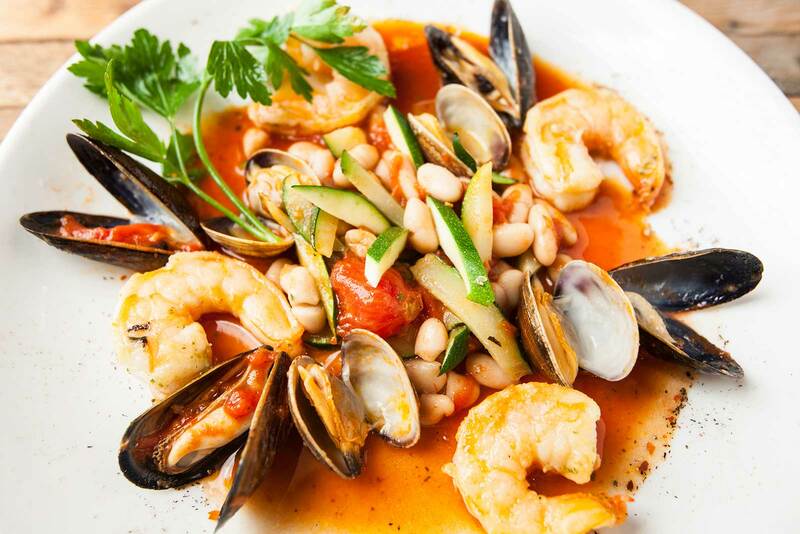 Marcello's restaurant consulting in NYC evaluates menu construction and design, kitchen layout and machinery advice, employee relations, or even help on writing your own successful cookbook as Marcello has written. Marcello is easily accessible for any of your restaurant consulting needs big or small, no matter if you're in New York City, New York state or New Jersey.